KATOWICE, Poland (AP) — Brazil warned Wednesday against freezing developing nations out of negotiations at the U.N. climate summit, suggesting this could lead to an acrimonious collapse in talks seen in Copenhagen nine years ago. Accusations of backroom deals aren’t uncommon at such meetings, where diplomatic huddles often last late into the night. The two-week gathering in Poland is considered a key moment in international efforts to curb global warming because signatories of the 2015 Paris accord have set themselves a year-end deadline to finalize the rules they must adhere to. “What must be avoided at all costs is developing countries being sidelined or presented with take-it-or-leave-it texts,” said J. Antonio Marcondes, Brazil’s chief negotiator at the talks. “What must be avoided at all costs is developing countries being sidelined or presented with ‘take it or leave it’ texts,” Marcondes said. The meeting takes place against a backdrop of increasingly grim news on climate change. A recent scientific report painted a stark picture of the world’s chances of achieving the most ambitious goal in the Paris accord — keeping global warming at 1.5 degrees Celsius (2.7 Fahrenheit) by the end of the century. 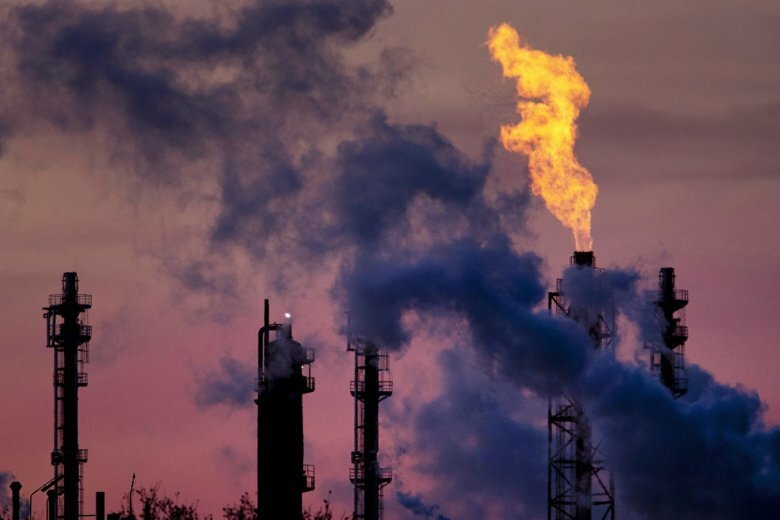 A new study published Wednesday shows global emissions of heat-trapping carbon dioxide increased 2.7 percent from 2017 to 2018, following several years of little growth. The projections put the Paris target even further out of reach. With governments hesitant to commit to the kind of drastic action scientists say is necessary to avert catastrophic warming, the United Nations suggested curbing climate change would have huge benefits for people’s health — and countries’ budgets. Meeting the Paris accord’s goals would significantly cut global air pollution, saving a million lives each year by 2050 and sharply cutting public health expenditure, the World Health Organization said . The Geneva-based agency said climate change will also adversely affect drinking water supplies, the level of nutrients in staple foods such as rice, and the damage caused by natural disasters, while measures to curb it, like promoting cycling over driving, have proven health benefits.